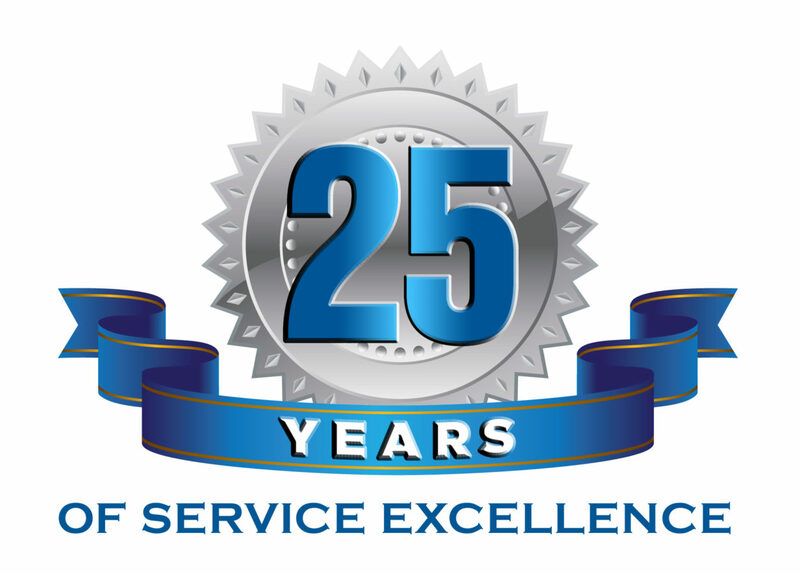 Altec celebrates 25 years in business this March 2019. During that time the Altec team has completed thousands of projects for a wide range of customers throughout the tri-state area and has become a leader in the solar energy industry. We want to take this opportunity to thank the Altec team and all of the employees that make this amazing journey possible. We also want to thank our customers who place their trust in us everyday to get the job done right. We will continue our pursuit of excellence in our industry and continue to provide our customers with the high level of service they have come to expect. Here’s to another 25 awesome years!